Spider mites can be detrimental to your cannabis plants/ read on for a detailed look at what spider mites are and how you can prevent them in your grow area. 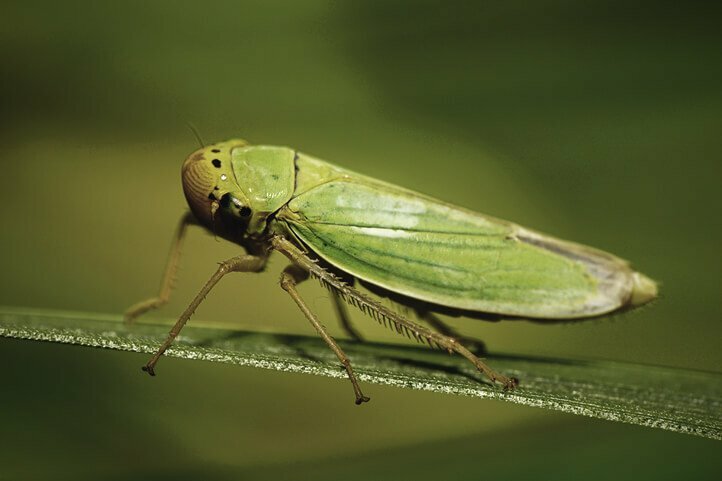 Cannabis, just like any other plant, is susceptible to garden pests which, despite their size, can have devastating effects on a plant’s ability to grow and develop. In this article we look at spider mites, arguably one of the most common pests affecting cannabis plants. We’ll show you exactly what they are, how to get rid of them and how to prevent them coming back. For more articles like this and the latest cannabis-related news, grow tips and more, bookmark our site and check in with us regularly. Also, make sure to check out our earlier post for more tips on cannabis pest prevention. 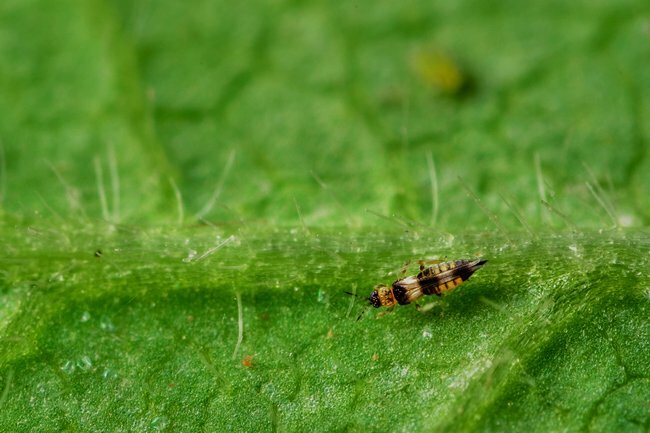 Spider mites are a common garden pest that generally lives on the undersides of plant leaves, where they may spin protective silk webs to protect themselves against the elements and other predators. They are less than 1 millimetre (0.04 inches) in size and can be red or black in colour. Spider mites prefer hot, dry conditions and lay transparent eggs which can hatch in as little as 3 days. Hatchlings are sexually mature in 5 days, and female mites can live for up to 2-4 weeks, laying up to 20 eggs per day. Spider mites feed off cannabis plants and cause damage by puncturing plant cells in order to feed. Spider mites affect both indoor and outdoor plants and can wreak havoc when not controlled quickly. Some initial signs of a spider mite infection include tiny spots or stippling on leaves (caused by feeding) and thin, silky webs surrounding the underside of plant leaves and branches. 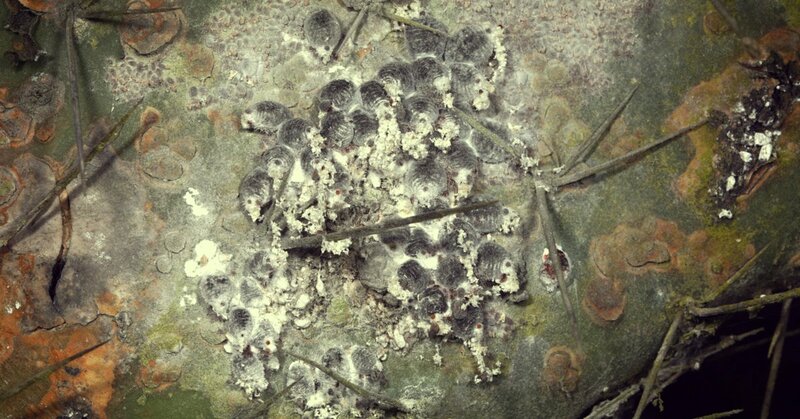 Larger colonies can cause leaves to turn yellow, become limp and eventually, die off altogether. 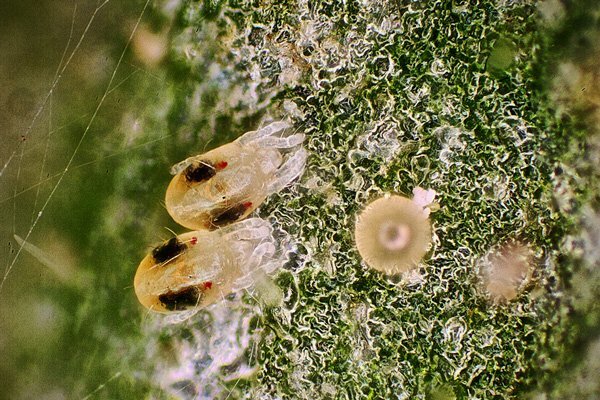 A large spider mite infection can have a significant effect on a cannabis plant; by destroying the plant’s leaves, they may stunt its ability to grow and develop, eventually resulting in lower yields. Spider mites may also infect the surrounding areas of buds, which can affect their ability to develop and mature properly. Finally, a large enough colony can kill entire plants, although that is very uncommon. We do not recommend using chemical pesticides on spider mites. In most cases, this will only make matters worse by killing off other insects that prey on the mites. Also, spider mites are notoriously good at developing resistance to common pesticides, so we suggest using some of the organic methods outlined below. We also recommend addressing any environmental factors first, then following up by pruning and hosing down your plants. Remember, spider mites like hot and dry conditions. So, before you get started on any kind of countermeasure against a colony, try bringing down the temperature in your grow room (if possible, bring them down past 20ºC or 68ºF but be careful not to damage your plants). Next, create some extra air circulation in your grow area. Spider mites hate windy conditions. Once you’ve addressed any environmental factors in your grow area, it’s time to start pruning. If you’re only dealing with a small infestation, cut down any infected areas well past the mites’ webbing and discard them in the trash. If you’re dealing with larger infections on individual plants, consider destroying them to avoid the mites spreading. Once you’ve pruned your plants, consider hosing them down gently. This will help remove any remaining mites and will also help prevent another infestation. You may want to hose them down periodically if you find you're dealing with mites on a regular basis. Once you’ve done all of that, you may want to use one of the below control methods to minimise the risk of a future infestation. Remember to check up on your plants daily and to repeat treatment at least twice to avoid having the mites coming back. Note: some growers hose down plants with a mix of water and alcohol (9:1 ratio). This mixture is known to kill mites on contact without damaging plants. Ladybugs, lacewings and predatory mites prey on spider mites and are generally available commercially. For the best results, introduce these insects when mite populations are low. Ladybugs are by far the most common insect used to counter a spider mite infestation. For more detailed tips on how to use ladybugs in your garden, click here. Essentria IC3: Containing a mix of horticultural oils, this organic spray can be directly applied to your plants using a mister. However, the spray only remains active for 8-12 hours, so you may need to use it daily or combine it with another product or control method. Spinosad: These products are completely organic and do not damage plants. 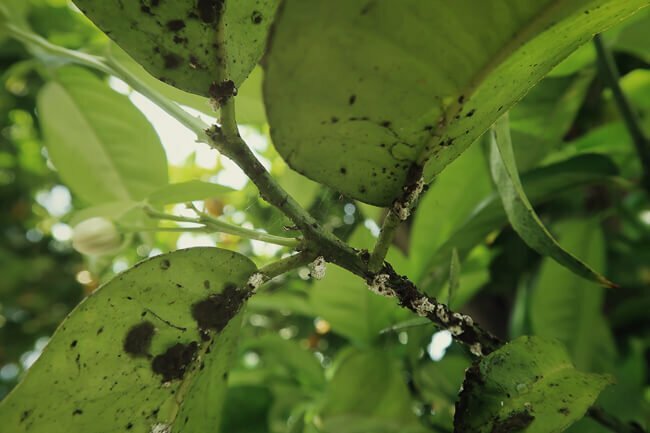 You can apply any of these products to your plants during an infestation to kill mites on contact or add them to your plants’ water supply for long-term protection against mites and other pests. NukeEm: This is a relatively new insecticide made from food-grade ingredients. It can kill mites the egg, larvae or adult stage, and doesn’t leave any residue on the plant. SM-90: An organic wetting agent with a beautiful aroma. Mix this with water and apply it to your plants with a mister to kill any mites on contact. Insecticidal soaps: Insecticidal soaps are great for spot-treating infested areas of your plants. They leave very little residue on your plants but you should still avoid getting any directly on your buds. Multiple treatments may be necessary as soaps do not stay active for long. There are a variety of essential oils that can help to kill and control spider mites by attacking their central nervous system. These oils can be mixed with water and liberally applied to your plants. However, many of these oils are very aromatic, so you may want to avoid getting them on your buds to avoid changing their taste or smell. Alternatively, you may want to treat your plants periodically with horticultural oils. We generally recommend using vegetable oils, such as canola, soybean or cottonseed.